How do you organize a party in space? You planet! 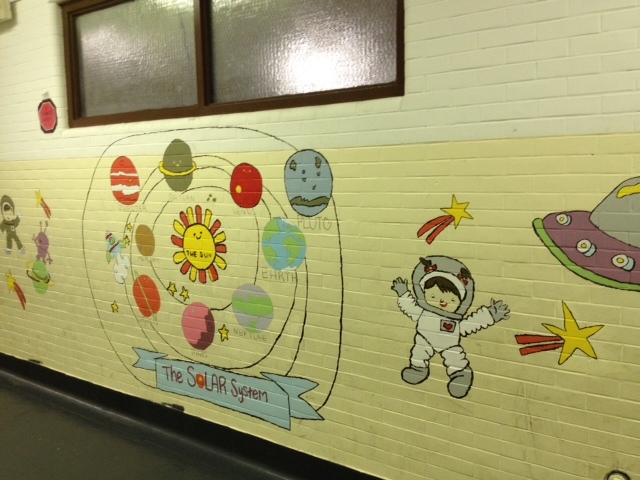 This space themed mural was out of this world!